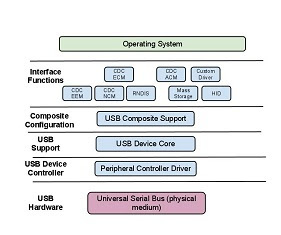 For some time now Belcarra has made available a USB test package system for the Gumstix Overo Earth and related boards. This package is ultimately based on the Angstrom system. The goal of Testdrive Panda (updated 2013-12-13) is to extend the project to newer systems using the TI Pandaboard. The decision was made to use Ubuntu instead of Angstrom because it’s possible to put a complete development system on board the distribution -- so if you want to test with an additional tool -- just load it on the board either with the package manager or in the worst case build it from source, all on the board, no cross-compilation needed. However, another goal of the effort was to make this mostly unnecessary. For example, the standard network performance tool iperf is not part of the Ubuntu distro that we used, but we added a source for iperf to the package manager’s source list. 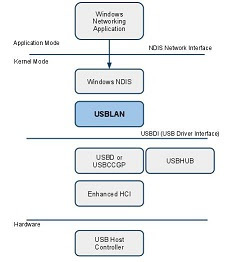 In addition to this, we customized the distro (download here) to use a more recent Linux kernel with a customized configuration streamlined for USB testing. Testdrive Panda is built on the Precise 10 Ubuntu distribution with some small customizations. a special user user called testdrive with no password that is in the sudo group -- and therefore has root privilege via the sudo command.